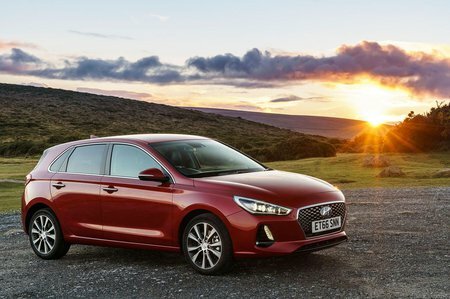 Hyundai i30 1.0T GDI S 5dr 2019 Review | What Car? What Car? will save you at least £1,224, but our approved dealers could save you even more. Entry-level S models come with 15in alloy wheels, LED daytime running lights, a DAB radio, USB connection, Bluetooth, a multi-function steering wheel, automatic emergency braking, lane departure control and electric front and rear windows. Our favourite engine in the range is Hyundai’s turbocharged 1.0-litre petrol. It’s a decently flexible engine and feels at home in town and on the motorway. It’s so good, in fact, that the more expensive turbocharged 1.4 petrol feels a little redundant.